Today is January 4th and many people from various countries around the globe will be celebrating World Hypnotism day. Today actually is all about removing those myths and misconceptions about hypnosis. Our mission of this hypnotism day workshop is to remove the myths and misconceptions while promoting the truth and benefits of hypnotism to the people of the world. Welcome to a life-changing opportunity. A way you can choose to write new chapters in your life, put aside fears, and change what you believed was unchangeable. · I learn a lot about psychology. · It will help others to understand more about hypnosis as compared to those that are shown on TV and media. · I would say that it actually helps in looking into ourselves and expressing our own feelings. Not a bad way to relax your mind and soul, especially when you’re under quite an amount of stress. Tq Hiro! · I had tried hypnosis before and I found it is effective. Through this workshop, I learn more on hypnosis and understand more on self-emotion. · It will help others to feel better. And it will let us know ourselves better and then make some changes on ourselves. · This workshop has opened up my understanding of hypnotherapy. It is really amazing. · An interesting and unforgettable hypnosis experience. 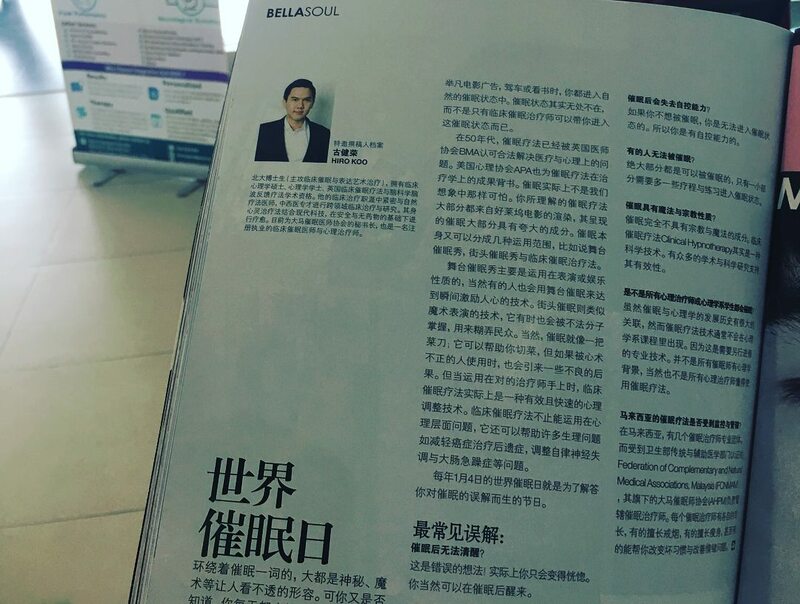 Learned many knowledge about psychology and neuroscience. It gave me a chance to explore my emotion in a correct and efficient way. · Very scientifically based and scientifically proven. 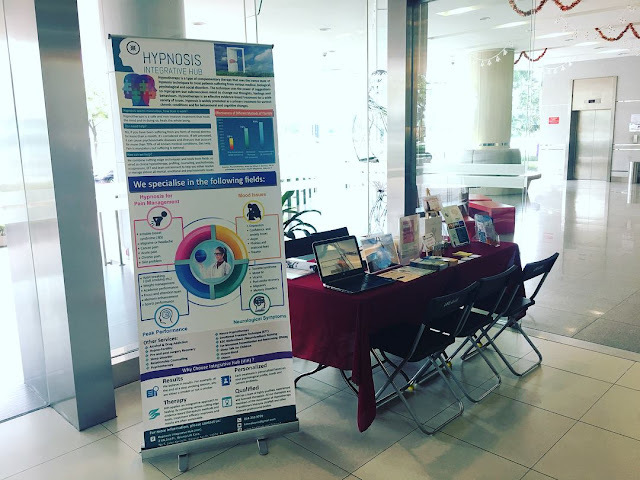 · Learn more about hypnosis knowledge which could improve your lifestyle and a way to overcome the fear of your thoughts. 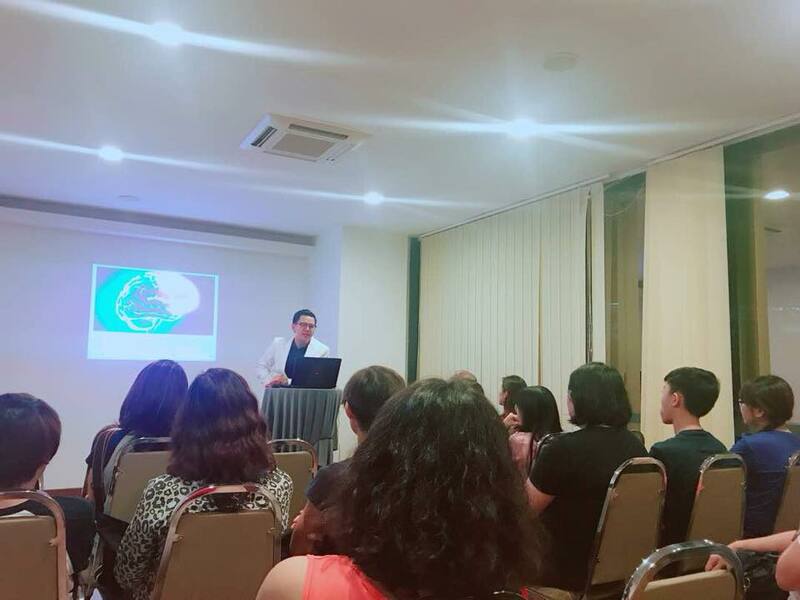 · As an existing patient, the therapy I am currently undergoing has shown excellent and obvious results of improving, and this workshop furthered my understanding of the treatments and how to further improve it. · I learned to release my stress and understand the function of brain. 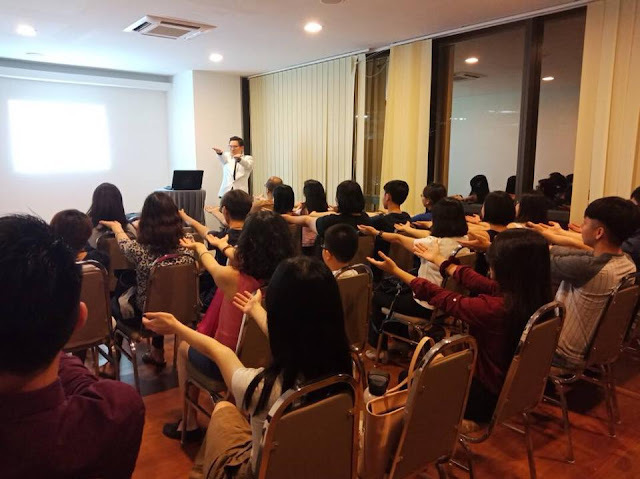 · This workshop enables me to understand what hypnosis really is unlike those portrayed by drama. The brief experiential hypnosis is a very unique experience gained! Thanks.